Arco is an exceptional fino stallion who has won many admirers with his quickness, quiet croup, perfect tracking, and willing attitude. Arco's dam, Munequita del Classico was High Point Point Fino Filly in 1997 for the age group of 28-36 months. Maria Bonita Paso Fino Corporation of San Juan, Puerto Rico is the proud owner and breeder of this fine stallion. Spectrum 2003/2004 pictures by Darlene Wohlart; Nationals picture by Larry Williams. 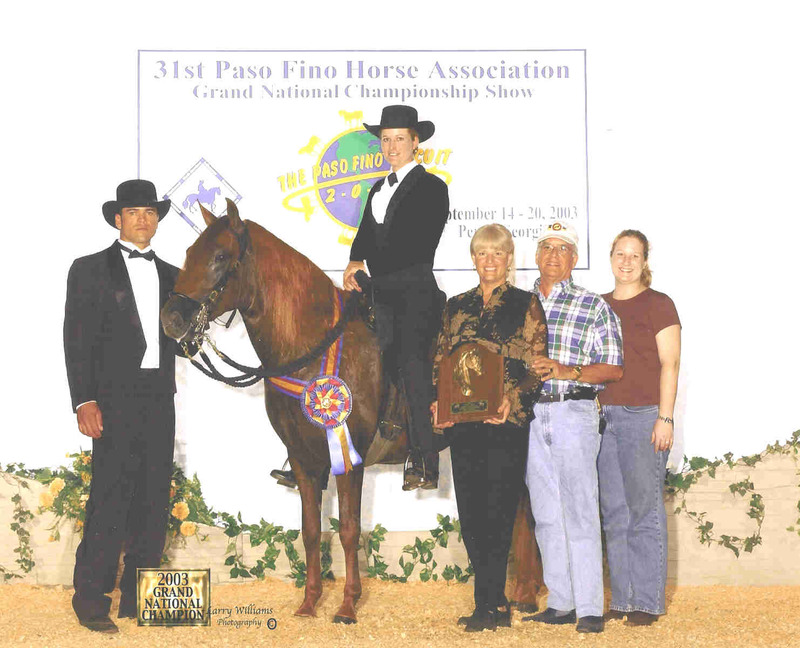 2006: FRPFHA Spectrum 3rd Place Classic Fino Stallion. 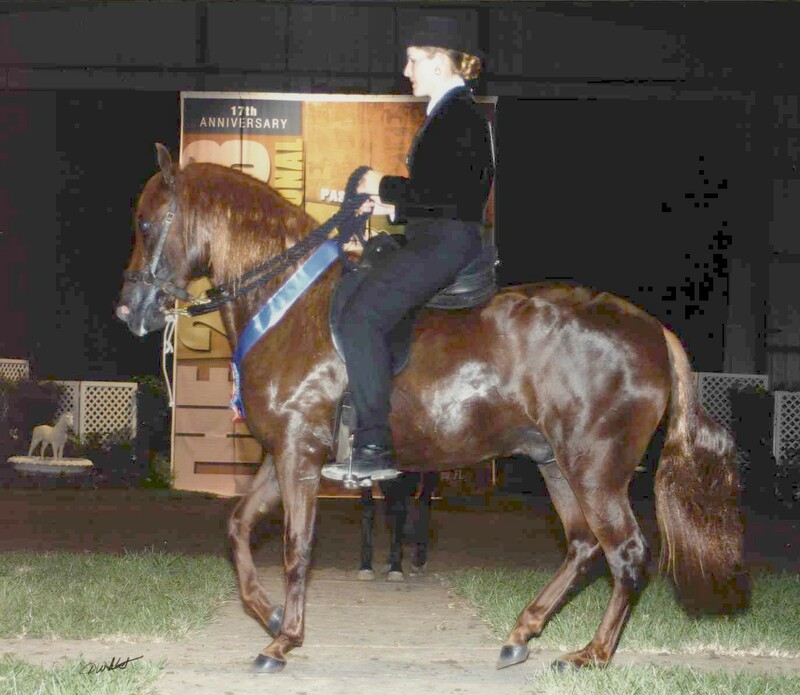 2005: SRPFHA Extravaganza - Champion Classic Fino Stallion, 1st Place Classic Fino Stallion. 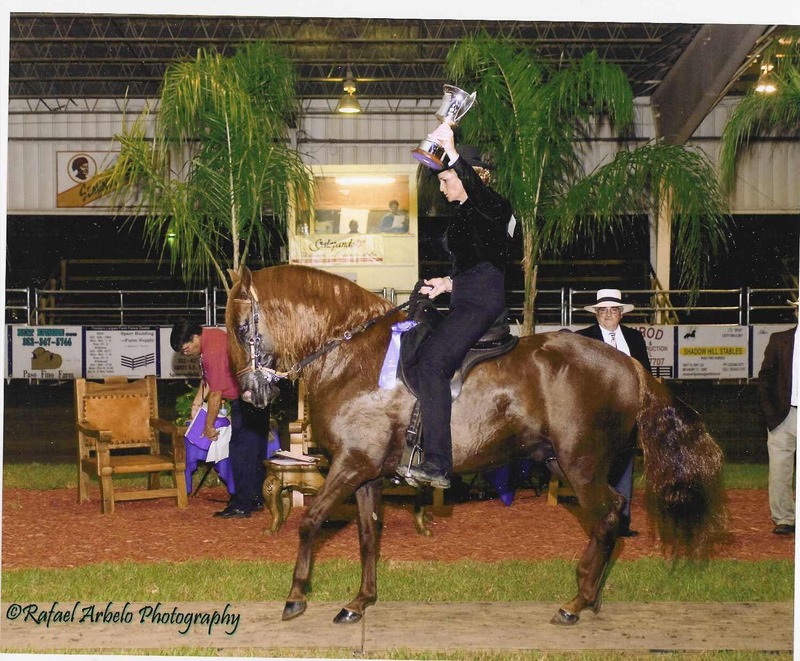 2005 Ocala Circuit SRPFHA High Point Horse Fino Division. 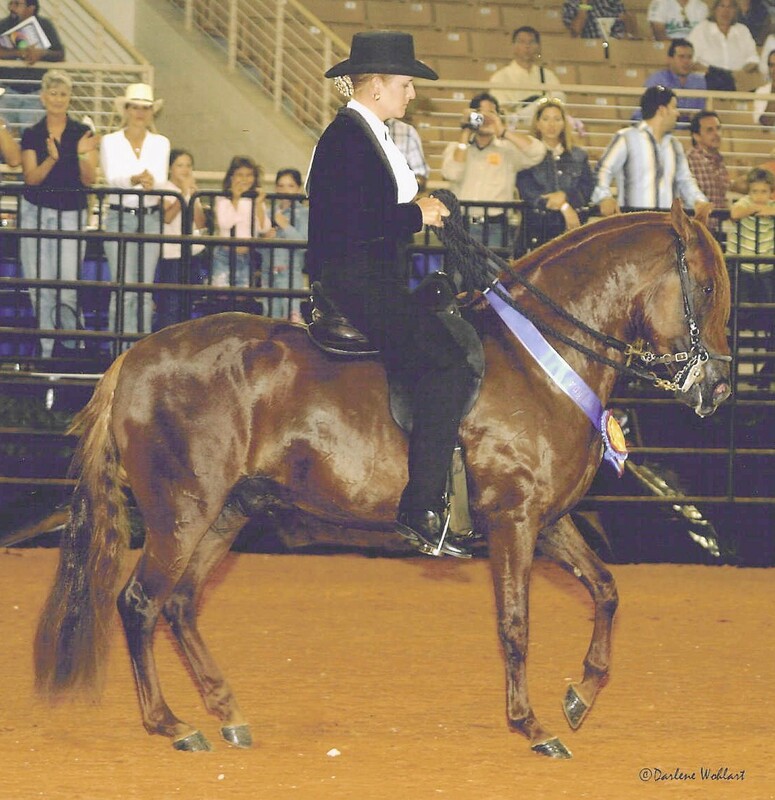 2004: FRPFHA Spectrum 1st Place 4 Y/O Classic Fino Schooling Colt; Champion Classic Fino Colts and Stallions; PFHA Reserve National Champion 4 Y/O Colts and Stallions. 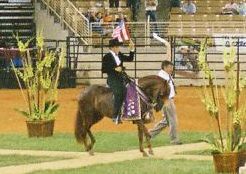 2003: FRPFHA Spectrum 1st Place 3 Y/O Classic Fino Schooling Colt; SRPFHA Extravaganza 1st Place 3 Y/O Classic Fino Schooling Colt; PFHA National Champion 3 Y/O Classic Fino Schooling Colt.